Finally clear skies and a chance to do some imaging again. 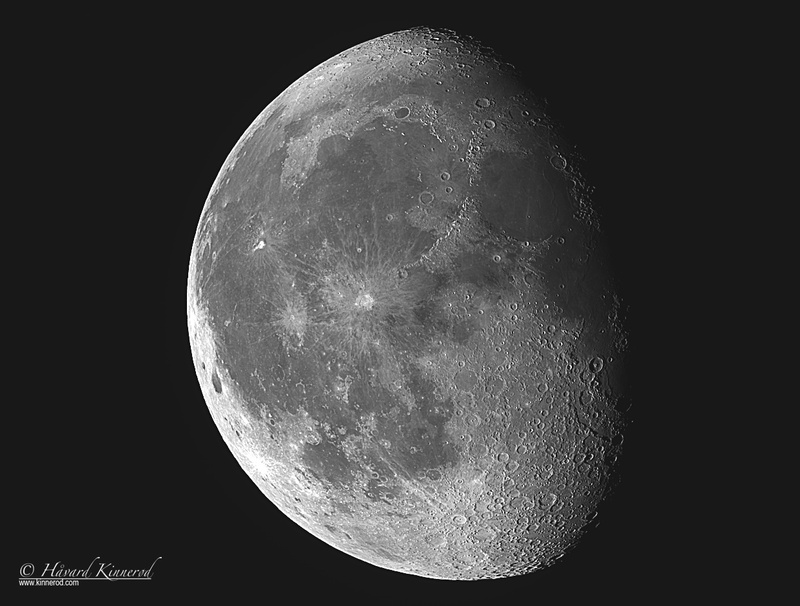 A 77% illuminated waning gibbous moon made deep sky photography impossible. The latest from @kinnerod on Instagram!